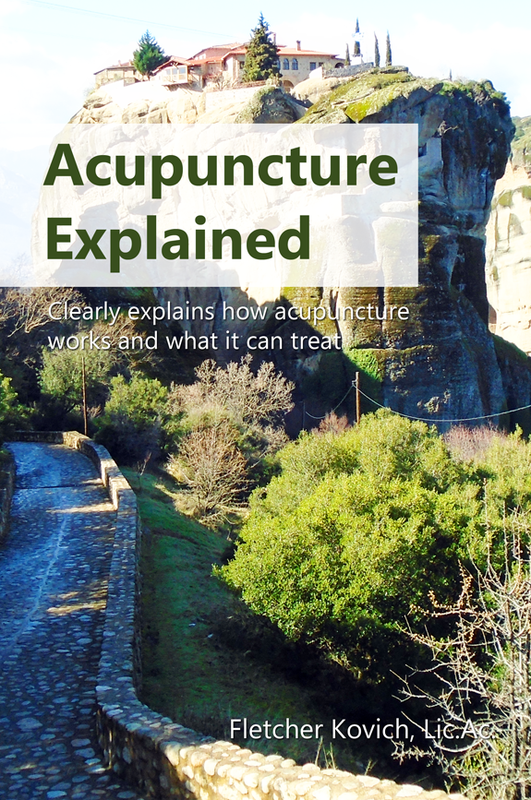 The book provides a clear, easy-to-read account of what Chinese acupuncture is, how it works, and what it can treat—all expressed in terms that Western readers can understand. Hence, it can be fruitfully read by any patient who wishes to understand their treatment, how it works and the thinking behind it; or read by acupuncture students who wish to quickly obtain this same overview of the subject—to complement their more detailed studies and to also learn how to communicate the subject to patients. Fletcher Kovich runs his own Chinese acupuncture practice in the UK. He previously wrote the textbook Secrets of the Hidden Vessels, which this book is a reduction of. "The book is fascinating. And from the teaching perspective, it is a great tool to help students understand the organ functions. The book also uses an interesting approach to explain the mental and emotional factors in causing disease, which again will greatly assist in the teaching of this aspect of Chinese medicine." - Brandon Fuller, Program Chair, East West College of Natural Medicine, Sarasota, Florida. Articles and essays on Tractional Chinese Medicine. To request a desk copy, or for enquires about rights, please see Contacts.